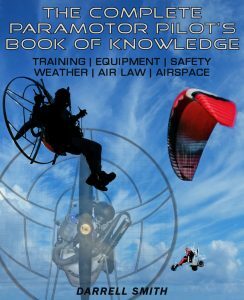 Take the paramotor pilot exam! Do you have the knowledge? 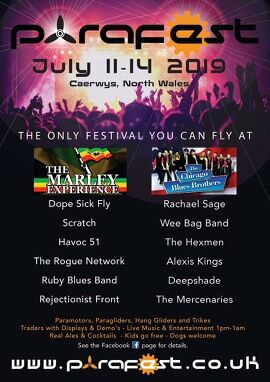 July 11-14, Caerwys, North Wales, CH7 5BQ. Based in North Wales for its stunning countryside, coastline and scenery, Parafest is unique and combines a music festival with a flying event. Two full days of quality live music and entertainment 1pm-1am Friday and Saturday. Three days of festival fun in the field. Four days of flying, four nights of camping or vanning. Real ales and cocktails, festival food, a kids area, tandem flights, loads of sideshows and attractions, there’s too much to list.! Parafest isn’t just a festival; Parafest is a festival you can fly at.! Paraglider and hang glider pilots have the many free flying sites of North Wales all within easy driving distance. 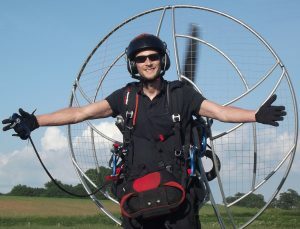 Paramotors, powered hang gliders, trikes and SSDR fly out of a dedicated airfield within the festival. 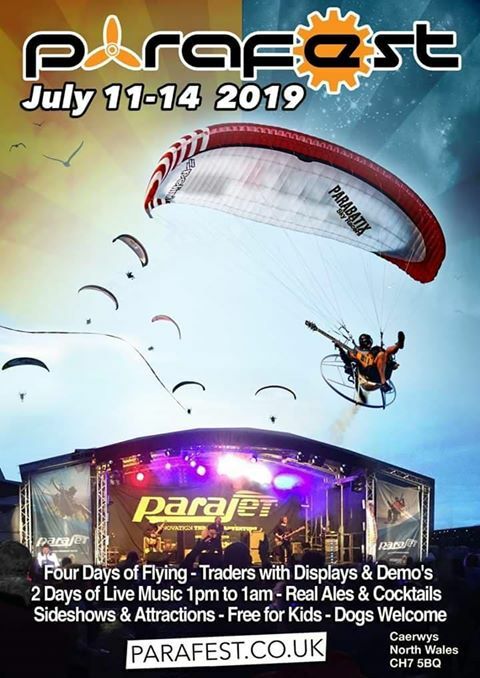 Parafest promotes safe and responsible piloting and is the only trade exhibition in the UK for foot launched and ultralight aviation. Manufacturers, dealers and schools all exhibit at Parafest and trial flights are available for anyone to book direct with the suppliers. Please ‘like’ the Parafest Facebook page and stay in touch with developments as they happen.